Nowadays, we see LED lights everywhere on every single new product that is launch on the market. 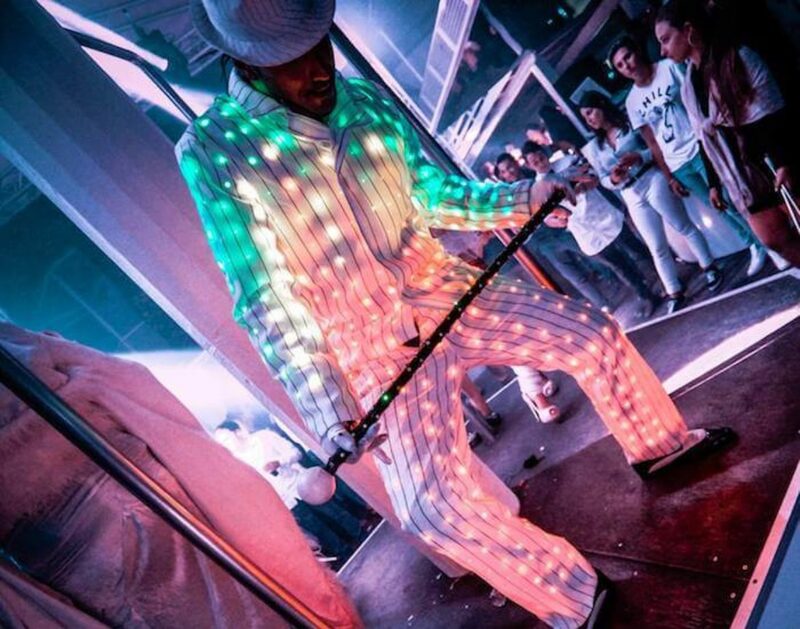 This dancer had the idea to create a full LED costume. While he dances, the lights create special effects on the music.